Story: In the span of a single day, the town of Silverton is ravaged by an unprecedented onslaught of tornadoes. The entire town is at the mercy of the erratic and deadly cyclones, even as storm trackers predict the worst is yet to come. Most people seek shelter, while others run towards the vortex, testing how far a storm chaser will go for that once-in-a-lifetime shot. 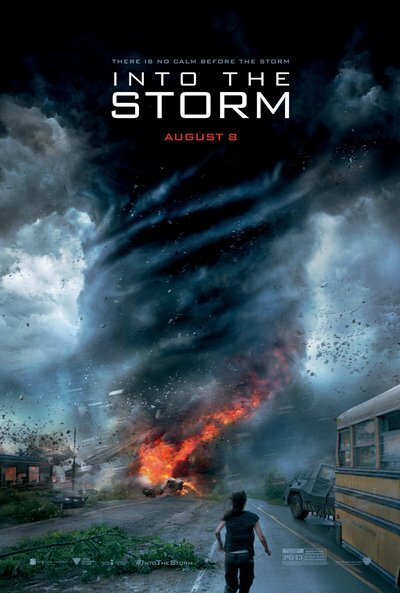 Told through the eyes and lenses of professional storm chasers, thrill-seeking amateurs, and courageous townspeople, Into the Storm throws you directly into the eye of the storm to experience Mother Nature at her most extreme.